The Consumer Packaged Goods (CPG) industry’s revenues are slumping, and getting breakthrough innovations off the ground is becoming an urgent necessity for all players. Today’s consumers are faced with many options, but rather than true innovative products, most new choices are merely lifecycle extensions that don’t necessarily satisfy the consumer. Anecdotal evidence suggests that R&D teams are spending as much as half their time on repetitive tasks, redundant designs and aimless experimentation (Source: Accenture Strategy). Moreover, with major changes driven by consumer behavior and technology, as well as stricter regulations that require low-impact production, transportation and storage, CPG companies need to stay agile and on top of the latest research and trends. Why choose ScienceDirect for Consumer Packed Goods? We boost your product development efforts to meet the needs of these constantly changing consumer demands and regulatory requirements. 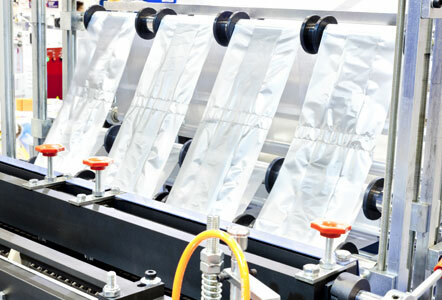 Our multi-disciplinary research data inform R&D experts in the CPG sector of the latest innovations in materials, packaging technologies and nutraceuticals. 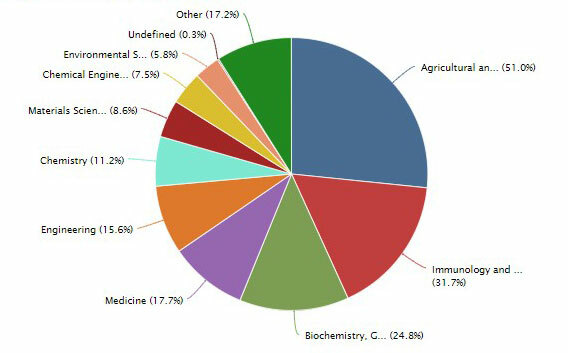 That’s why, 13 out of 20 in the 2016 top 100 CGT Consumer Goods Companies and 17 out of 25 of the Forbes World's Largest Food and Beverage Companies 2017 are ScienceDirect customers. ScienceDirect’s intuitive search options provide convenient access to the latest technology developments for a competitive advantage in this rapidly changing and cost-pressured industry. Read the fact sheet (PDF, 1.0 MB) and learn more about ScienceDirect for CPG. 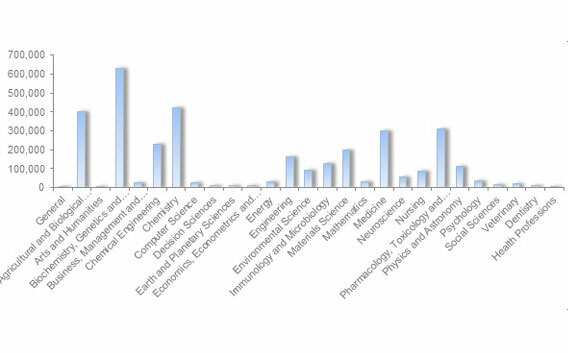 "In addition, an analysis of the number of downloads in the CPG industry shows the variety of titles on ScienceDirect that have been used across all scientific disciplines.